Center for New Music | 56×54: But Wait! There’s More! 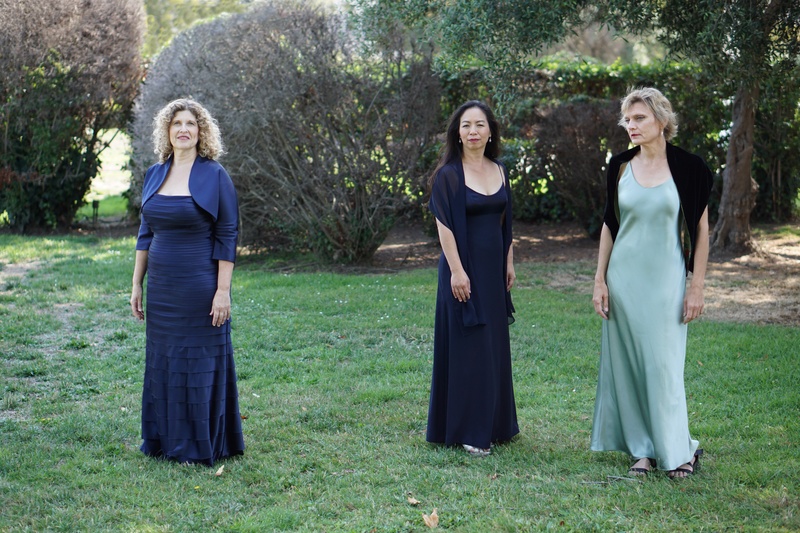 E4TT performs the penultimate concert in its 56×54 series with 15 short works by 9 women composers (Tamar Diesendruck, Missy Mazzoli, Shulamit Ran, Elena Ruehr, Laura Schwendinger, and Sarah Kirkland Snider, plus Call for Scores composer Jerry Casey, Melanie Mitrano and Loretta Notoreschi) and 5 more works from the Call for Scores (by Brazilian Carlos Dos Santos, Scott Etan Feiner, Derek Jenkins, Dan Senn, and Anderson Viana), capped off with a piano piece by E4TT’s David Garner. With guests Julie Michael, viola, Xin Zhao, piano, and Ilana Thomas, piano. More information and composer clips here.